Fish from your own back yard! 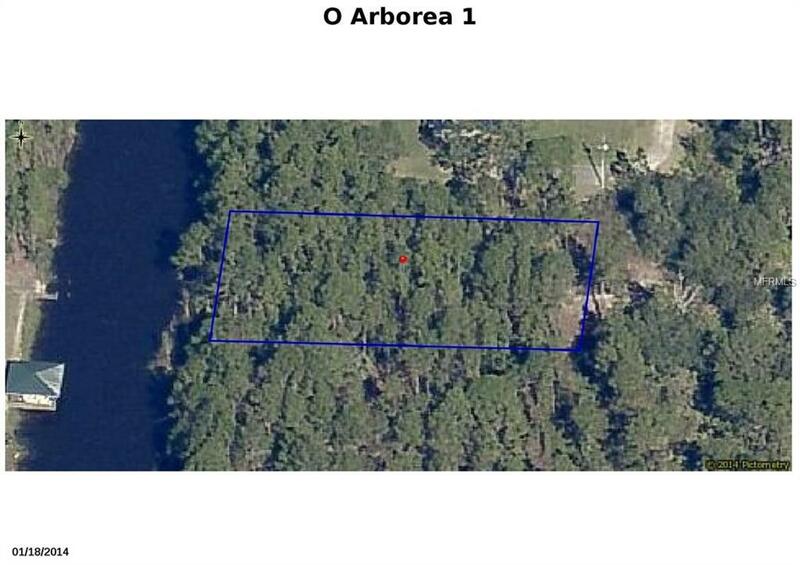 CANAL FRONT .5 acre buildable lot in Indian Lake Estates. Indian Lake Estates amenities include 2 golf courses (18 hole and 9 hole), tennis, shuffle board and basketball courts, 23,000 SF clubhouse, 1200 ft fishing pier, marina with floating docks and 20 boat slips, lake pavilion with restrooms, restaurant, churches and more. Just a few minutes from Westgate River Ranch for an occasional rodeo experience and a short drive to Vero Beach.